That's really impressive, great work! Ha! This is a very fantastic concept. It could end up being one of my favourite projects from this scene since XL2's Z-treme. This looks beautiful. I love the concept, though are you fitting it to the concepts planned for Sonic 2 or taking a more freehand approach? Either is cool, I'm just curious. 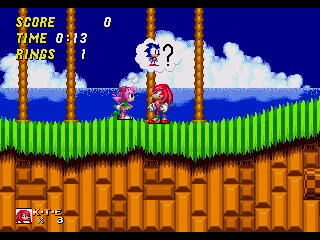 Oh, and having Amy playable is always a plus. The music swapping is a novel concept too, I dig it. The original concepts for Sonic 2 heavily conflict with the Sonic CD mechanics. The best example would be Hill Top being the past of Emerald Hill; in order to make proper CD time travel work with that, I'd have to completely destroy Hill Top to fit Emerald Hills' layout. So I am taking it into account, just very loosly. 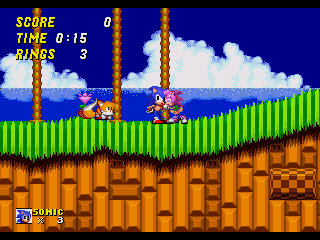 I'm more focused on adding features from the betas then the original design concept behind Sonic 2 as a whole. That seems like a very smart way to approach it, since CD and Proto Sonic 2 did feature wildly different means of time travel. I like the CD approach more since the player is in control of it, but I certainly appreciate the narrative-driven approach that seemed to be intended for Sonic 2. It looks like Sonic 2 CD Remix will be all the better for it without adhering to any strict goals. I really look forward to seeing more and more of this! Wow, this is pretty great, can't wait to see more of it. 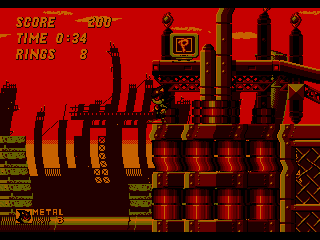 It looks like it has come along quite nicely, and I especially like how going to the future actually has a gameplay purpose here, unlike in Sonic CD. Keep up the good work! This looks great. 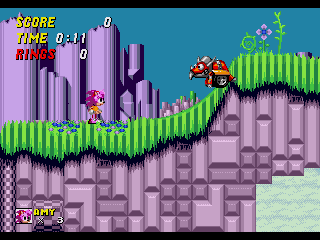 The adds over the Sonic CD time travel thing to make it different creates a good essence and vibe to it. 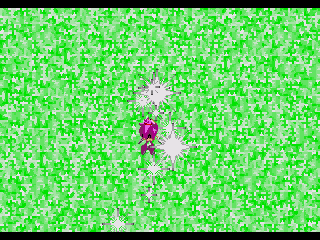 Everything here looks coming down very nicely, and that makes me curious about the new kind of things that can come out from this. Keep up this amazing work.